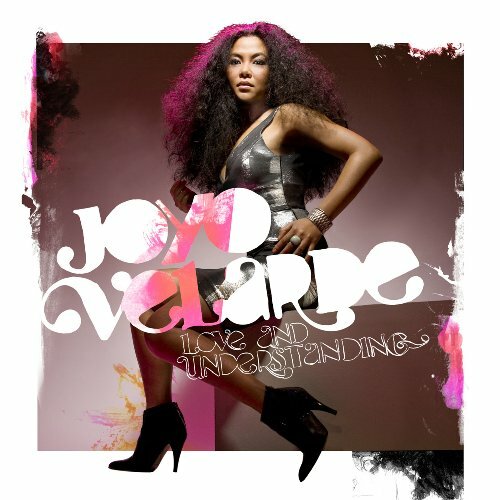 February 16th is the release date of the debut album from Ms. Joyo Velarde!!! It has been a long time coming indeed, but it is finally going to be unleashed upon the world via Quannum Projects / Mobile Home Recordings and you know it's going to be nothing short of spectacular! Executive Produced and A&R'd by LB himself, the album features LB (of course) along with Jake One, Asa Taccone, Jumbo the Garbageman, Tommy Guerrero and more!!! For any of y'all who may be new to the LB world, Joyo Velarde is of course the wife of Mr. Lyrics Born, and she is also the voice of Quannum! Having been on every Quannum release in one form or another, Joyo has been belting out melodies, hooks and her own music for years now.